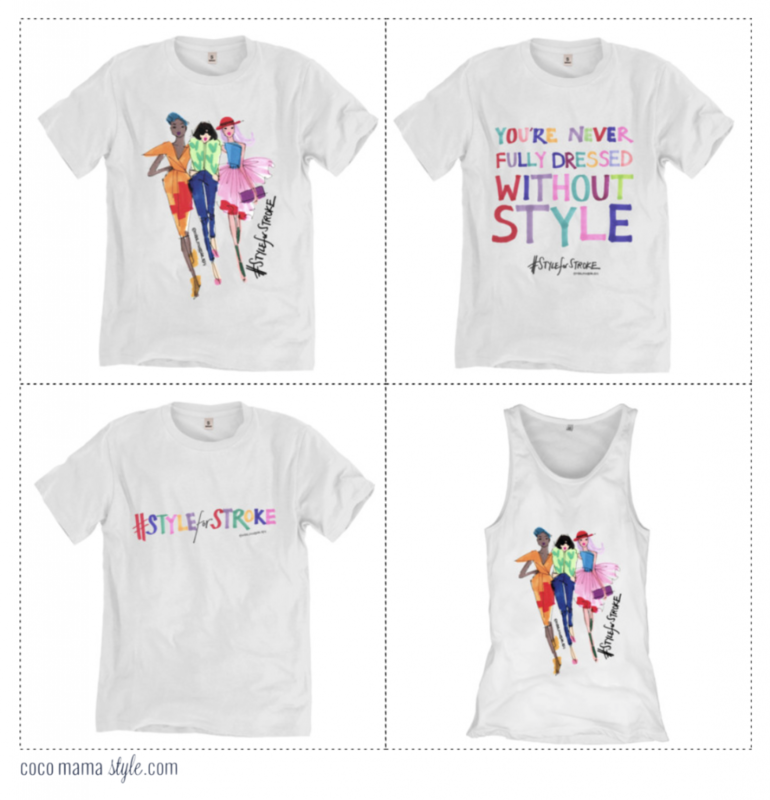 Why: Top illustrator Miss Magpie Fashion Spy has collaborated with Style for Stroke in this collection of 4 limited edition t-shirts raising funds for The Stroke Association. 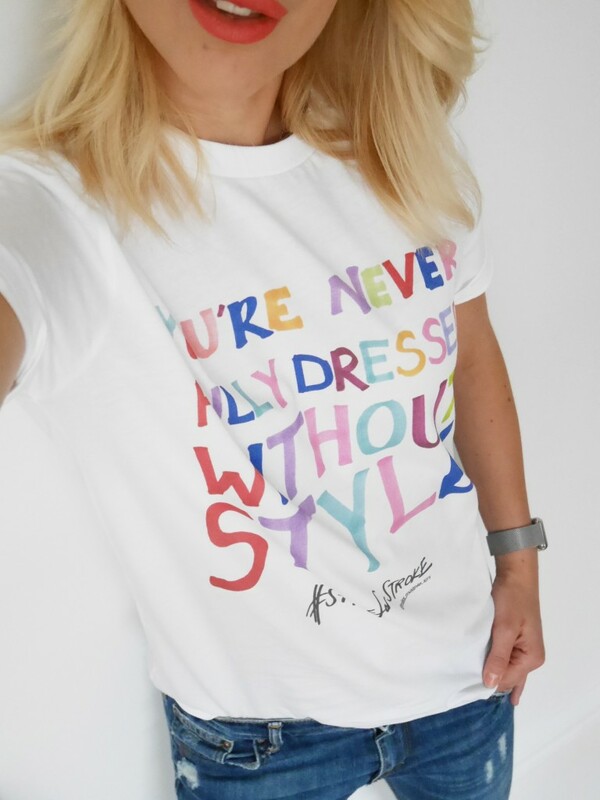 Fashion and Style PR expert and long standing supporter of The Stroke Association, Nick Ede, launched an exciting initiative bringing the glam world of style, fashion and celebrities together to help raise money and awareness for the charity. If this wasn’t a good enough reason alone, the t-shirts are made from 100% organic cotton and produced in an ethically accredited wind powered factory by award-winning brand, Rapanui. How much: £19 with at least £5 from every t-shirt benefiting The Stroke Association. This cause is very close to my heart as just over two years ago my brother Tom, a fit and healthy 31 year old, suffered a stroke. 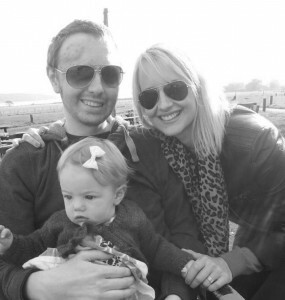 With a 2 year old and pregnant wife at home, Tom spent a long period in intensive care following surgery and an induced coma. After six months in hospitals and a rehabilitation centre (meanwhile my gorgeous nephew was born) once back home Tom still needed regular visits to a local rehabilitation centre (not funded by the NHS) for further treatment and care as well as later surgery to replace a section of his skull that had to be removed immediately after the stroke in the hope of reducing the swelling on his brain – a common complication of strokes in young people. Tom is a true survivor and made it to where he is today, surprising the Doctors who treated him in intensive care. He can now live back at home – albeit a new, more accessible house – and is back in his job part-time. Tom’s life and that of his own family will never be quite the same again but he is here and we are beyond proud of how far he has come. Someone has a stroke every three and a half minutes. One in four of these will be under 65. There are health factors which can increase the risk of having a stroke but it can happen to anyone. This is a good cause.. Glad everything worked out great with your brother..